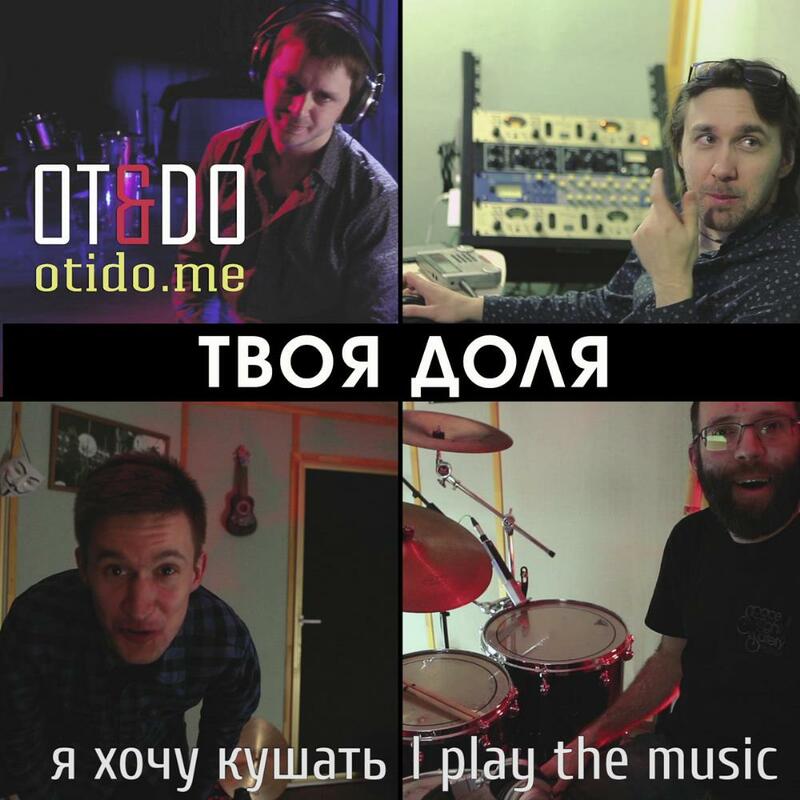 OT&DO history began in 2003, when Sergey GORCHANINOV, the band's music author, started gathering people with the kindred spirit for the new project. Those were the days when the present creative OT&DO concept was being formed. The band composition changed several times. The new age of the band began in July 2012, when Sergey met bass player Sergey GALEVSKY. At that time, drummer Ketty GILO and guitarist Aleksey BYKOV, who had played in this band, have also been invited. The music was renewed, getting fresh sounding: Sergey's works remained in the heart of the band's music, but, moreover, all members had a hand in, in equal measure, so one may say it is a collective approach in the band's musical style shaping. Since December 2012 OT&DO has been actively performing, and among the band's concepts an independent "OT&DO and Actors" project was successfully staged, together with actors Katharina SEREDA and Konstantin ELISEEV, and other guest actors. 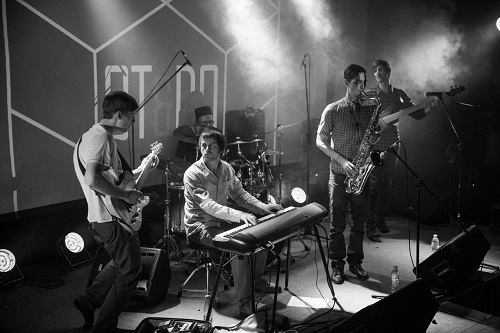 The band also played with Aleksey ALEKSEEV (guitar), Pavel AVAKOV (drums) and Murad MAGOMEDOV (drums). 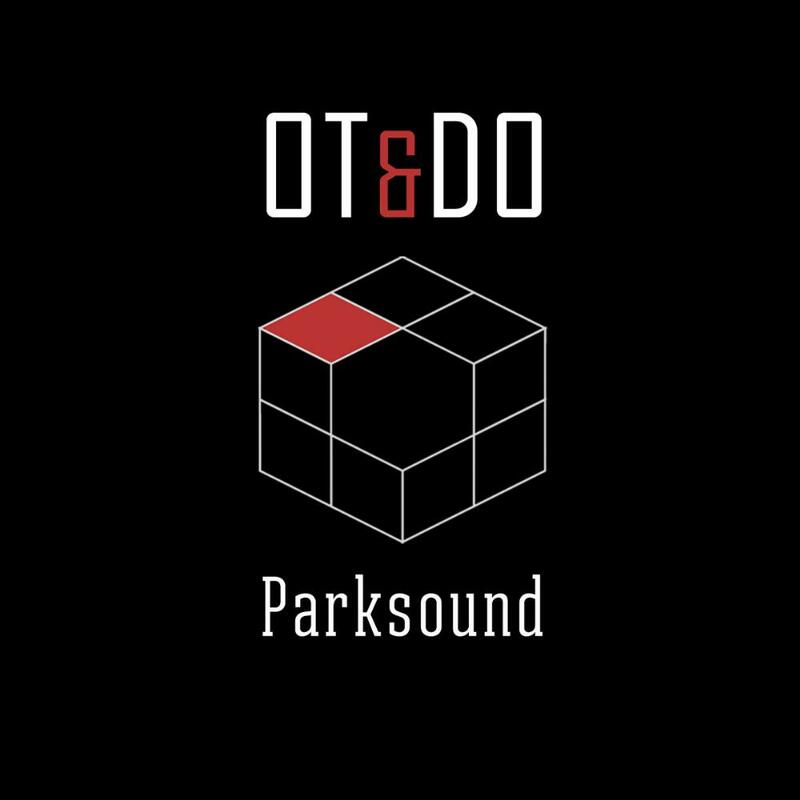 Currently, OT&DO exists as a trio of Sergey GORCHANINOV, Stanislaw RYBINSKI, and Nikita PETROV. Thanks to Nikols & dAmOxT7942 for the artist addition.